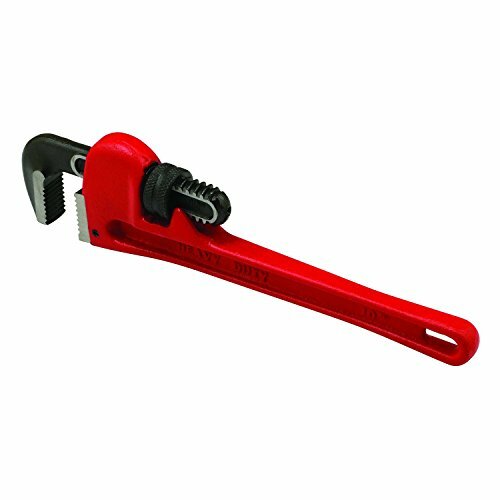 Multi purpose heavy duty pipe wrench. Solid cast iron construction. For pipes up to 1-1/2 in. in diameter. Wrench is 10 in. in length.